Transcend limitation, negative thoughts and beliefs to awaken to your true Divine nature. To feel at One with something beyond ourselves is what we are continually striving and searching for. Whether we call that God, Holy Spirit, Christ consciousness, Qi, Prana or Great Mystery. We strive to connect fully in deep and meaningful ways that creates harmony and balance in our lives ultimately bringing us peace and joy. We are caught in a world of doing,, but we are human “beings” who have forgotten what it means to BE. As a spiritual coach I offer a number of different tools that can support your awakening journey. My tool bag contains counseling, hypnotherapy, transpersonal therapy, reiki energy healing and sound (star /light language activations). 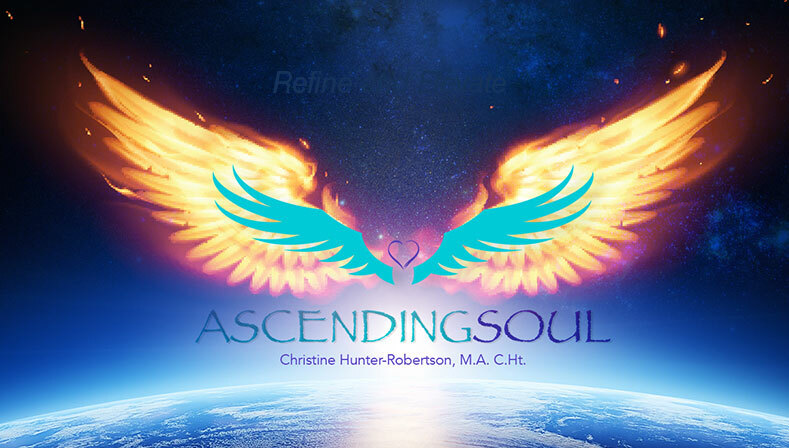 Creating a safe space I facilitate your journey inward using relaxation and imagery, whereby you are guided to heal that which requires healing in the present moment. That journey can take any number of forms from energy or chakra clearing to accessing childhood memories or past life memories in the akashic records. To access the true nature of your Being is the ultimate goal. Healing is a necessary means of getting there. “Transpersonal” means to go beyond the personal, to transcend boundaries and tap into our Authentic or True Self. When we fully tap into our humanity, we tap into our Divinity. Transpersonal Therapy is a tool that accesses the ‘right mind’ or that which links us to our Divinity. Here all the answers lie deep within us. There are many ways we can access this wisdom; meditation, yoga, reiki, and so on. This is merely one way that acknowledges that we need to heal at all levels of mind, body and spirit. It is not always clear to us where our problem lies, or what we need to heal. With transpersonal hypnotherapy we can relax into the moment and be guided on the journey with the greatest guide of all, our own Divinity. –Leonard Jacobsen: Bridging Heaven & Earth (1999) p39. So BE, just BE, and Breathe into Being-ness.